Custom Tumbler Mug printed with your photo on it. 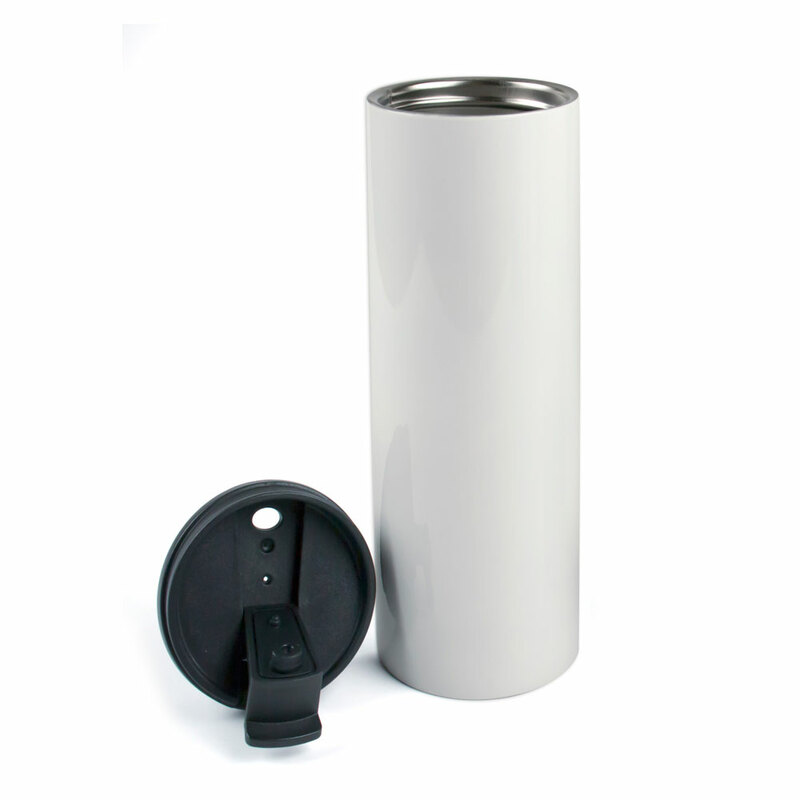 This tumbler mug is highly insulated and will keep your drink hot even in extreme low temperatures. This stainless steel mug with a printable white coating creates highly vibrant prints. Want to offer Live Tumbler Mug printing at an event? Live tumbler mugs go perfect with the Ink Wells Live design app which allows guests to design on location using their phones and preview the custom product print in real time.